Weddings are the time to dress gracefully. As a mom to a little princess, you have to make the best of the efforts to dress up your baby girl in the most fashionable way. This is surely not an easy job. But with gorgeous baby tutu dresses, buying a beautiful special occasion or wedding outfit becomes a much easier job. There are lots of choices for these princess dresses in various styles which can be shopped online. 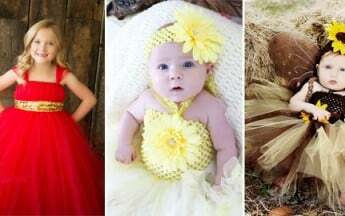 Given below is the most amazing range of tu tu dresses for 1st birthday, newborn baby tutu dress for weddings, infant tutu dress in stylish patterns and glamorous designs that are surely the finest choices when we talk about children’s tutu. 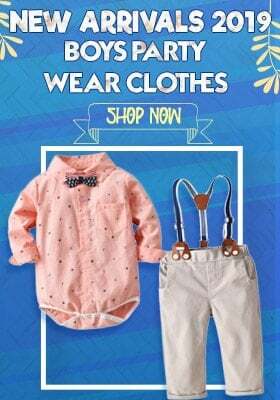 Let us have a look at the fashionable kids party wear collection showcasing baby tutu costumes which can be shopped online in India for your little princess. 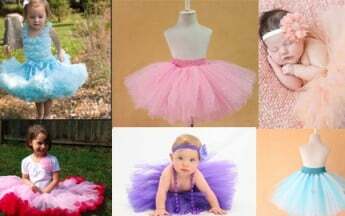 You can even get these child tutus customized as per your requirement and follow latest kids fashion with PinkBlueIndia.com. Choose from vibrant customize child tutus for a ravishing look. This exclusive designer Indian tutu baby outfit in baby pink color is surely the most glamorous pieces to buy for your little girl. This comes with an exceptional floral pattern on the bodice with a one shoulder pattern. The enticing net tutu flare matches beautifully with this bodice making it a perfect 1st, 2nd or 3rd birthday tutu outfit for girls. 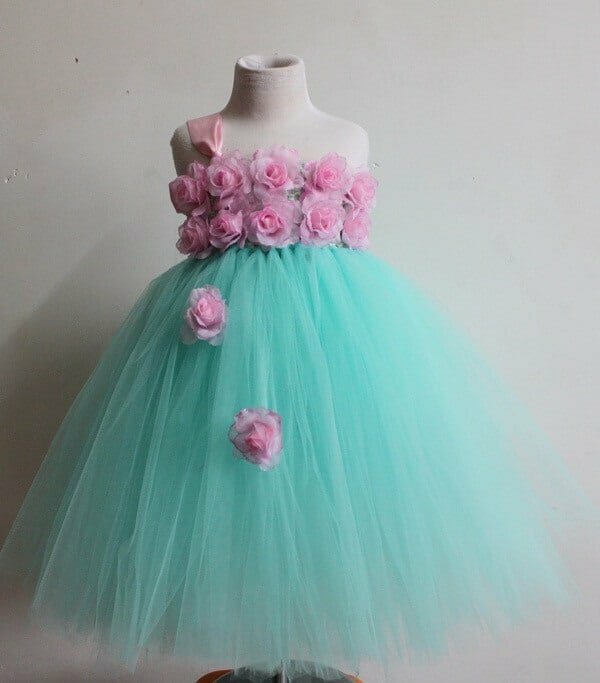 If you want to buy kids designer wear for your daughter then have this magnificent baby tutu dress for wedding ordered online for your girl. 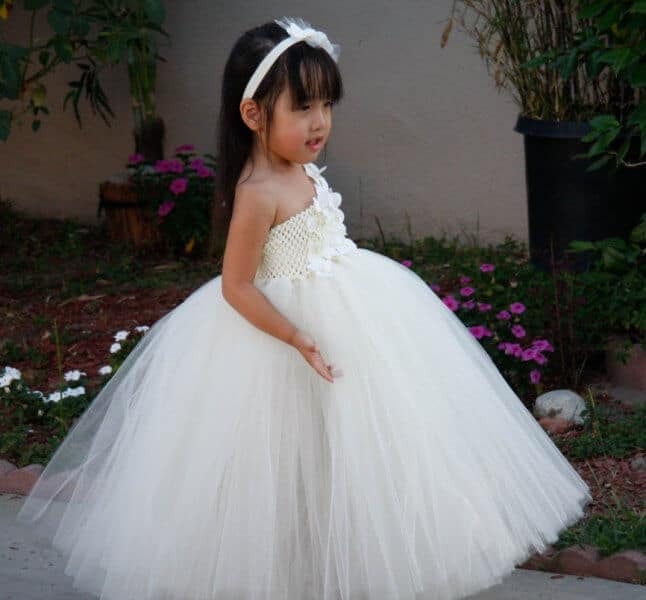 This customized tutu dress comes with a floral patterned bodice in yellow on a crochet base. The alternate colored net flare in shades of hot pink, orange, yellow and red imparts it a vibrant look. 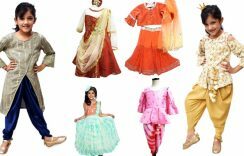 Shop online the best child tutu in India. Another interesting choice of tutu dress for toddlers from stylish kids dress design includes this ravishing combination of baby pink floral design on the bodice with one sided shoulder pattern. The captivating flare in sea green colored net adds more style and elegance to this pretty kids tutu dress. Shop it online for a glamorous look for your princess. 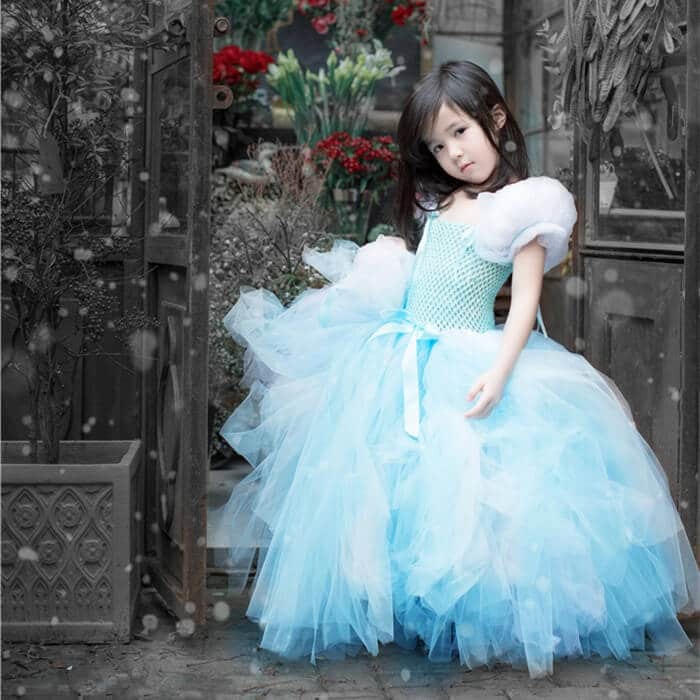 Shop online in India the smart wedding party tutu outfit for young girls in India in soothing sky blue colored. This smart special occasion tutu costume comes with a crochet bodice with Frozen print and net straps that complement the net flare and make it one of the best wedding tutu costumes to buy. 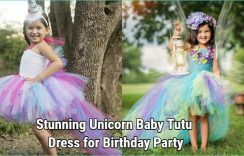 Glamorous and stylish tutu unicorn dress to give toddlers a stunning look for weddings and parties. Birthdays are more fun with princess style unicorn dress for toddlers in India in mesmerizing colours. Designer unicorn tutu princess dress, perfect for toddlers who love dressing in new styles. 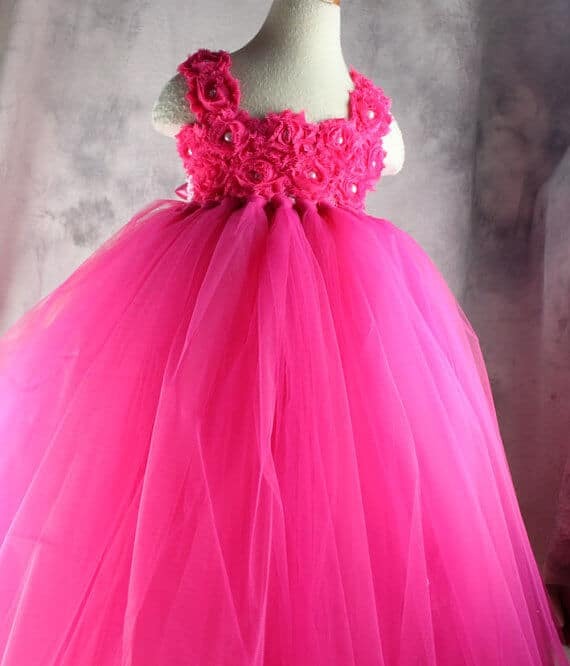 Give a completely new look to your daughter with this exclusive designer wedding tutu dress for babies in hot pink color. 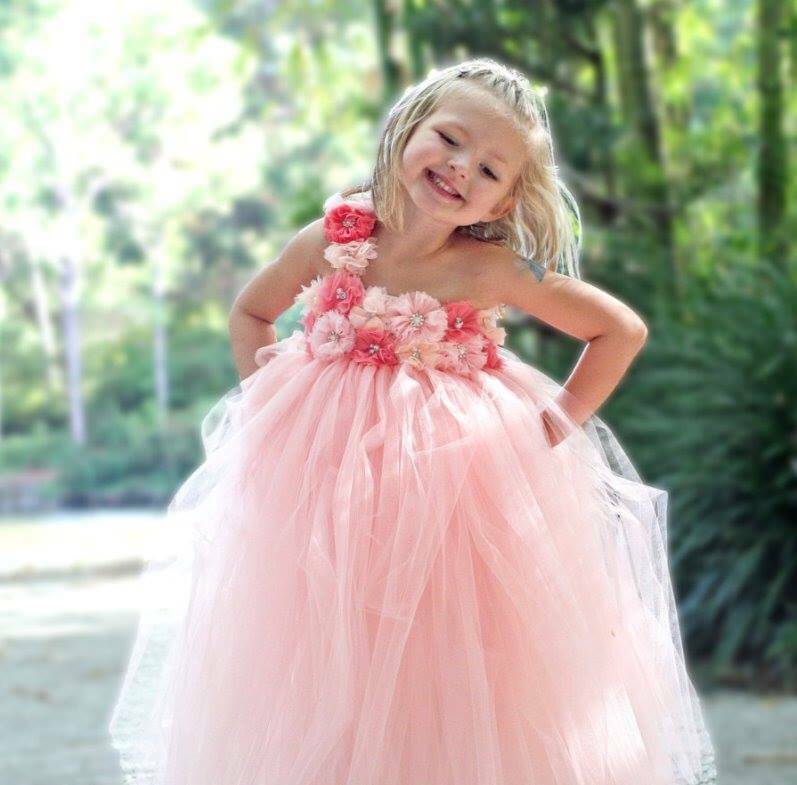 This attractive birthday tutu dress for girls comes with a stylish flower patterned bodice with beautifully attached net flare in the same color making it an opulent piece to pick for your kid. Dress up your baby princess in the classiest designer wear in white color. This one shoulder special occasion tutu costume comes with beautifully arranged flowers on the bodice with a free flowing net flare. The crochet bodice ensures complete comfort and pearl embellishments in flowers add more grace to it. Go with this baby tutu dress in stylish Cinderella pattern ordered for your daughter. This exclusive party clothing comes in sky blue color with puff sleeves, crochet bodice and beautiful flare in net which imparts it a perfect princess like look to your kid. 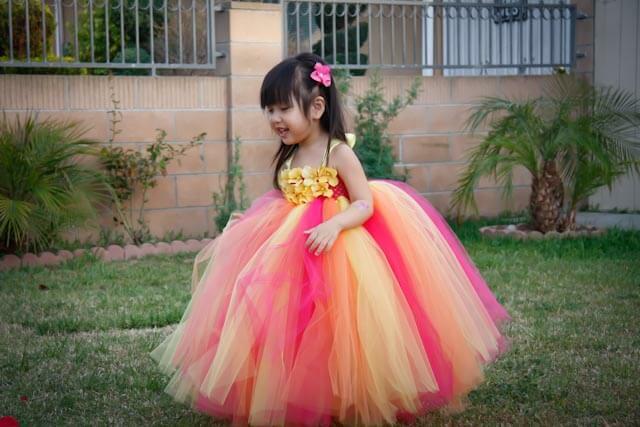 Buy this pretty kids tutu dress for your little one. If you are looking for a unique 2nd birthday tutu dress for your little girl then shop online in India the fashionable red colored designer short tutu party dress. This short dress comes with a blue colored crochet bodice with a Superwoman logo. 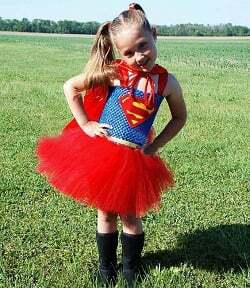 The contrasting red colored flare makes it a perfect supergirl costume for parties for your child. 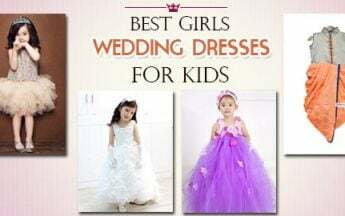 Choose from any of the above mentioned choices of special occasion beautiful tutu dresses to dress up your little baby girl in the most stylish and fashionable parties. With this pretty party clothing, your baby is surely going to rock the party!!!!!! 1st birthday of your little baby is princess is always special. You want to pick the most beautiful and cutest birthday outfit on this special occasion in which she looks stunningly gorgeous. 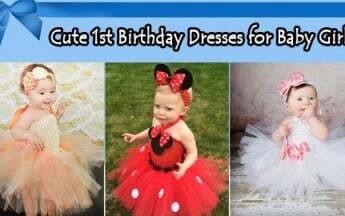 If it your baby girl’s first birthday coming up and you are looking for an exclusive 1st birthday dress for her then one of the interesting choices to shop for your child are the pretty tutu outfits. Birthday parties are the times to dress well. And when you have a cute little baby girl. I would like to order the blue Cinderella tutu dress for my 4 yr old birthday.